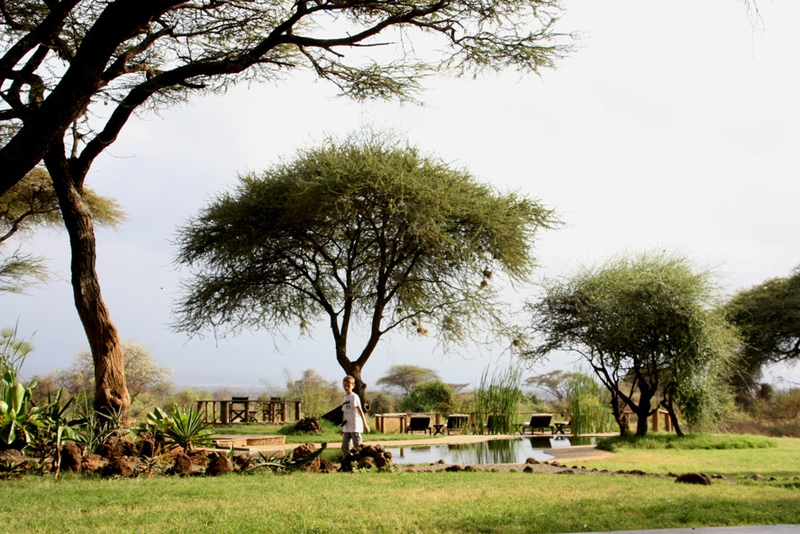 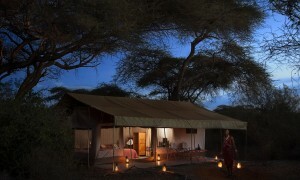 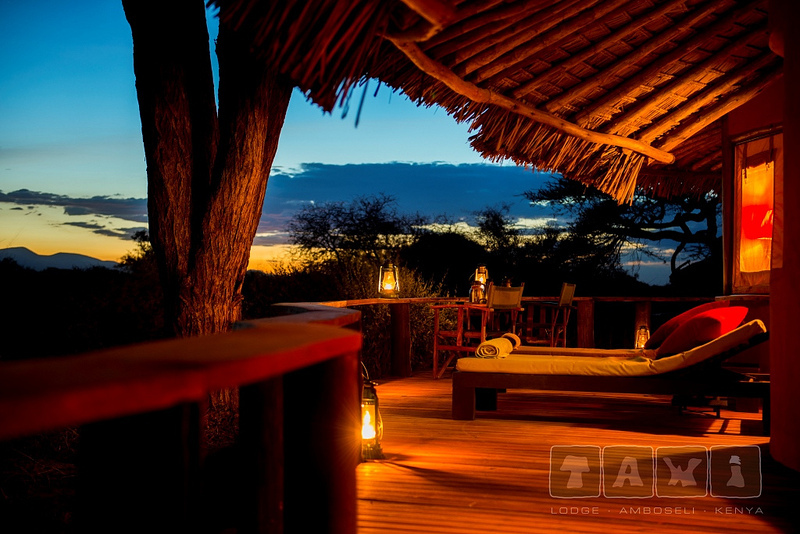 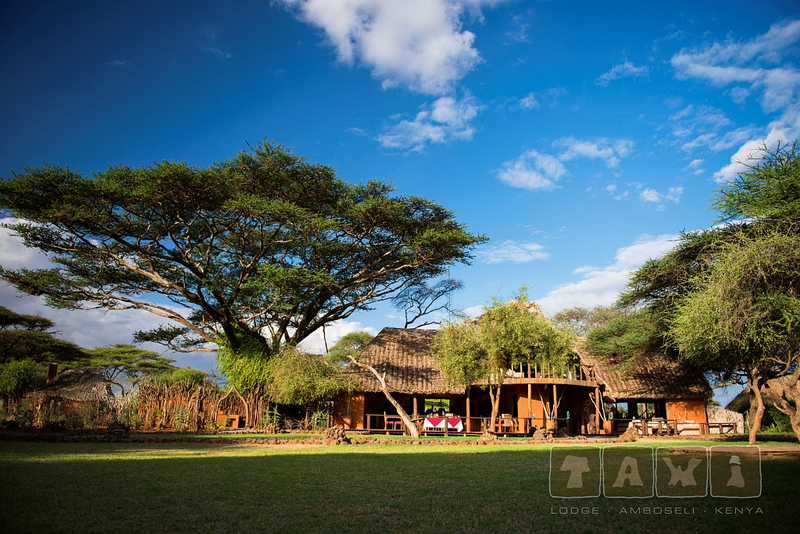 The lodge is an Eco-friendly operation, which takes maximum care of the environment and its people. 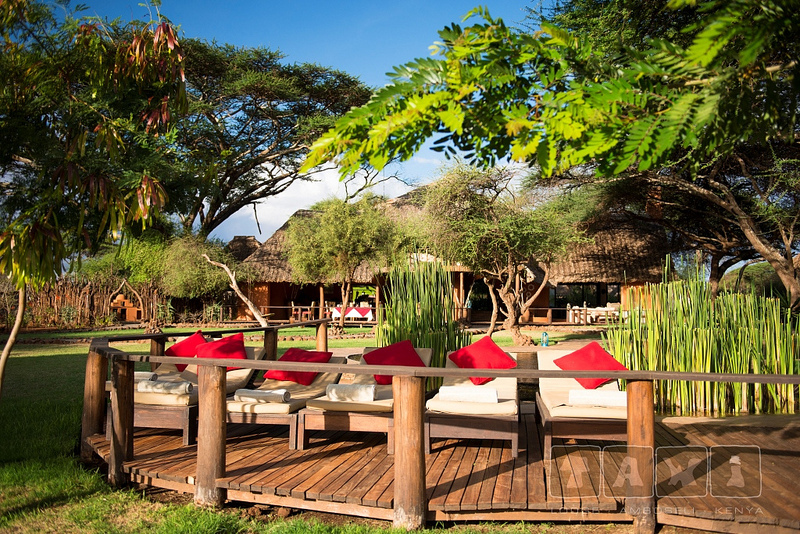 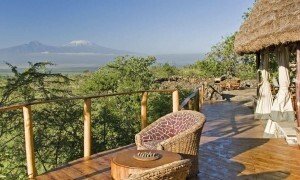 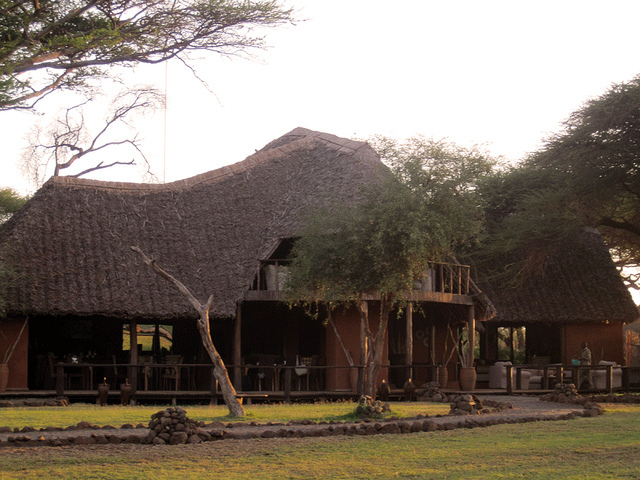 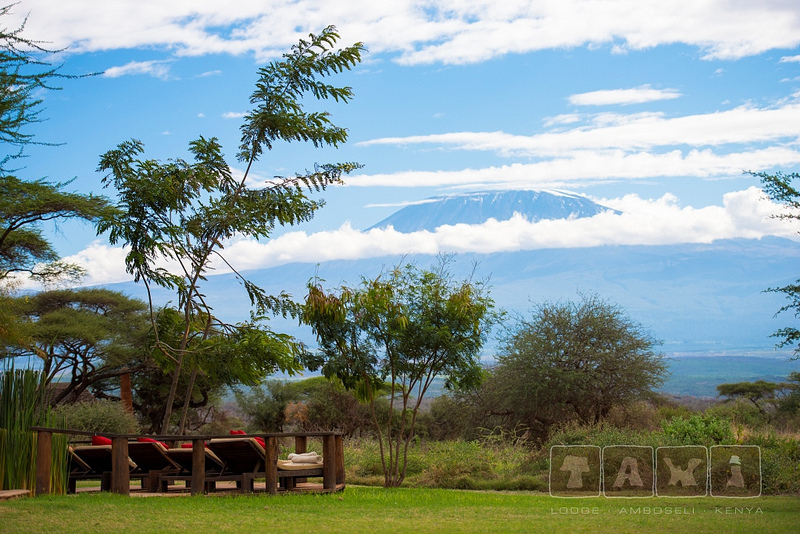 It consists of 12 cottages ideally located on bush land facing Kilimanjaro. 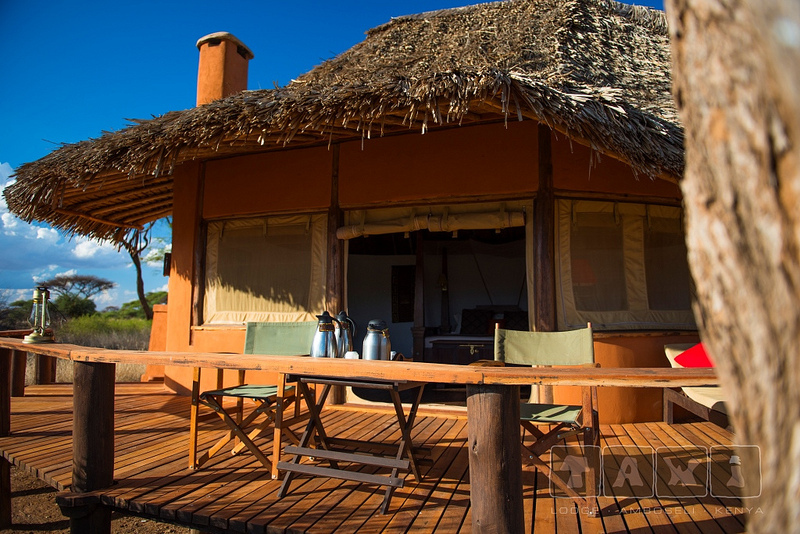 Each cottage has its own wooden-deck veranda and a fabulous view of the highest mountain in Africa, even from the comfort of your bed or your bathtub. 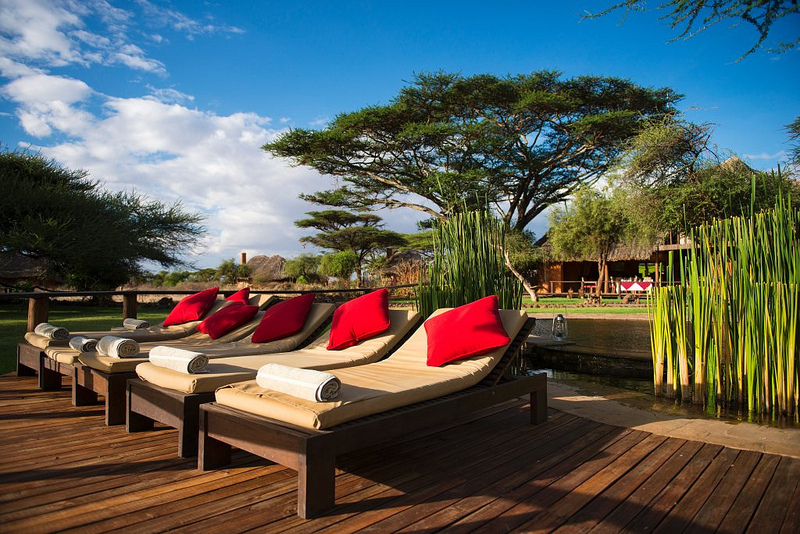 It offers stylish accommodation while visiting Amboseli and also contributes in the promotion of a harmonious development for the wildlife and the Maasai people along the corridor between Amboseli and the Chyulu Hills.